I’m going to do a blog here today discussing things that I think need to change in the game to make it more popular for the masses. 1. People do not come to the park to watch umpires. I’m sorry guys but Leslie Nielson isn’t walking through that door as a home plate umpire and nobody and I mean nobody is here to watch an umpire. What people are there for is to watch good hitters hit and good pitchers pitch. So when I hear stories about home plate umpires picking fights with players (I’m looking at you Joe West) it makes me want to do away with home plate umpires in general. And why not? We don’t need them. Red Sox fans need to get a grip. It hasn’t even been 20 months since our team has won a World Series. And the building blocks for a new title are being placed. 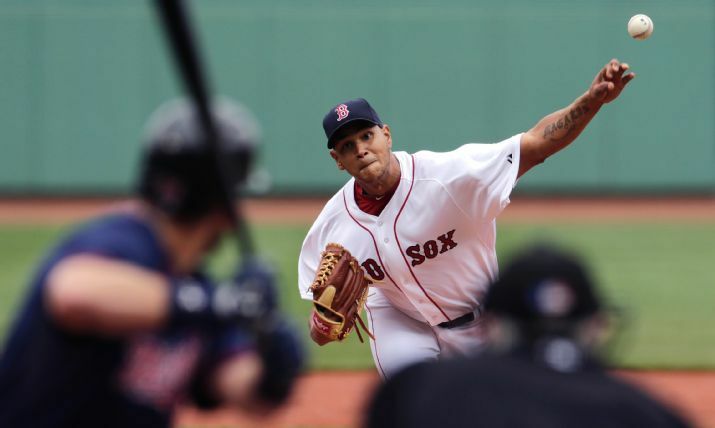 Eduardo Rodriguez is one of those pieces. But we need a better nickname for him than E-ROD! Plus I talk about umps ejecting players and Lloyd McClendon’s use of Fernando Rodney. It is a calm yourself Boston Episode 951 of The Sully Baseball Daily Podcast. Joey Gallo, Andrew McCutchen, Chris Archer, Jordan Zimmermann, Tyler Cravy, Hunter Pence, Mike Pelfrey and Austin Jackson all added to their totals for Who Owns Baseball?